The Spiral Cats cosplay team tackled another classic free-to-play game, after their work on Dungeon Fighter Online or the recent stunning production on Blizzard's shooter Overwatch. This time it's the R-Cyber Medic from the brawler Lost Saga and once again the quality and attention to detail is impressive. 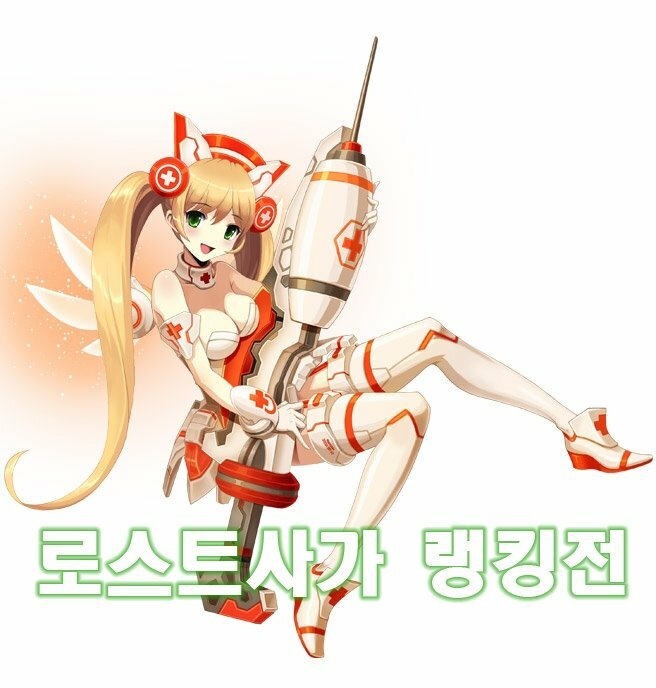 Now, you wouldn't mind to be sick for an appointment with this medic, right?